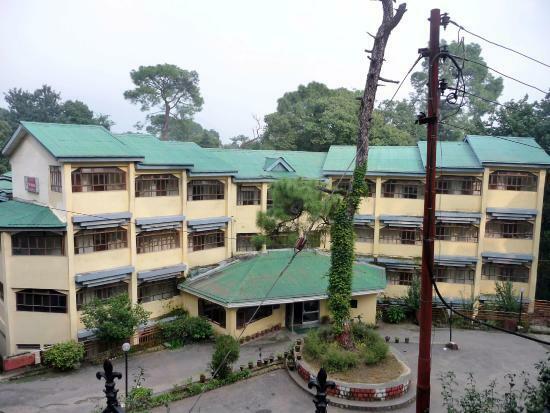 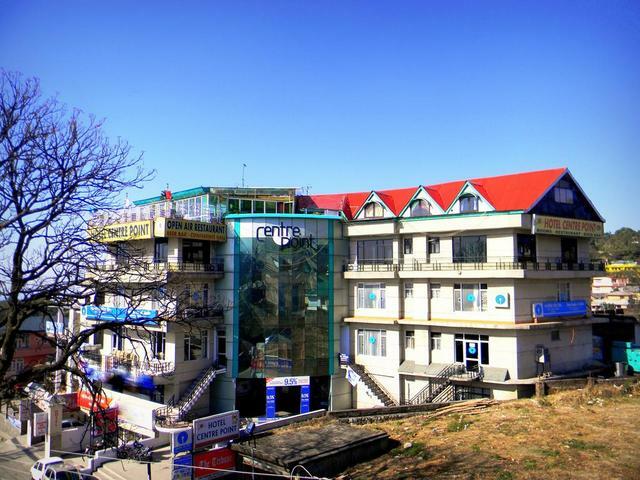 Hotel GK Conifer, Dharamshala, derives its name from the surrounding lush green deodar and conifer trees. 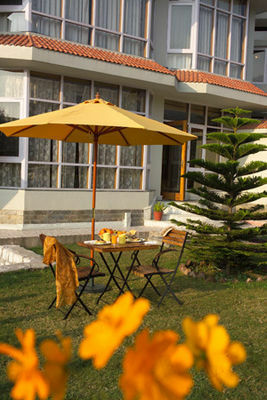 Overlooking the Dhauladhar mountain ranges, this hotel offers a unique blend of magnificence and warmth. 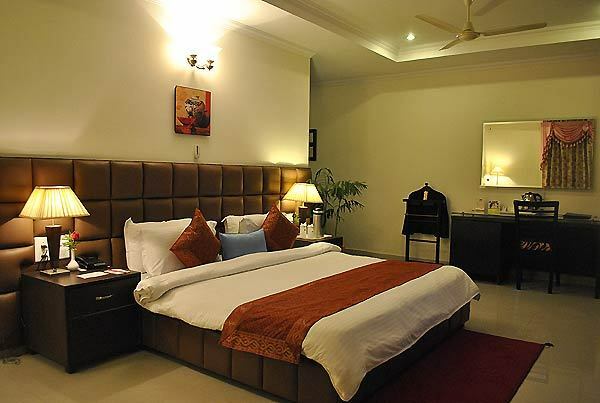 The elegant interiors and the uber sleek rooms stand to offer an enhanced level of comfort. 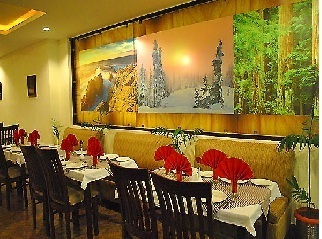 Also, a memorable dining experience beckons guests at the hotel's very own restaurant. 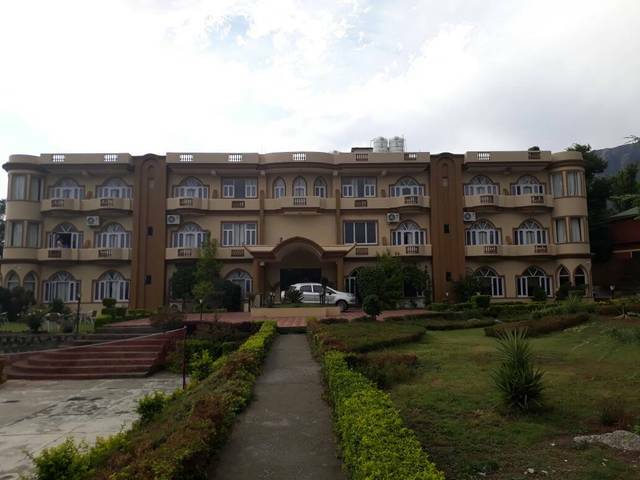 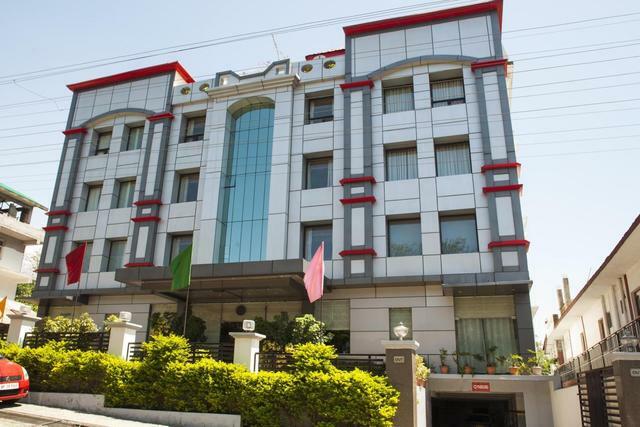 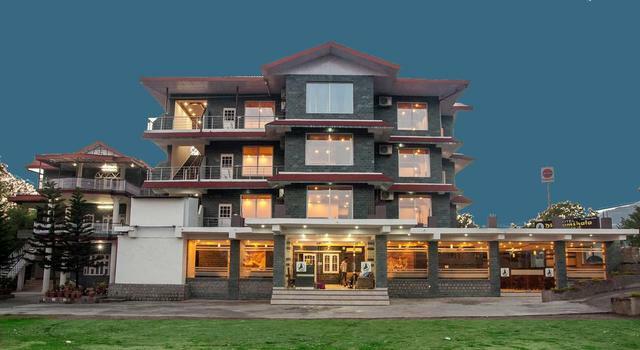 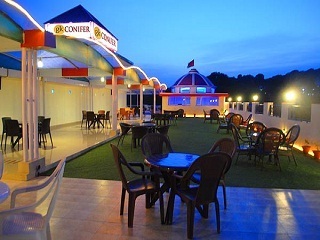 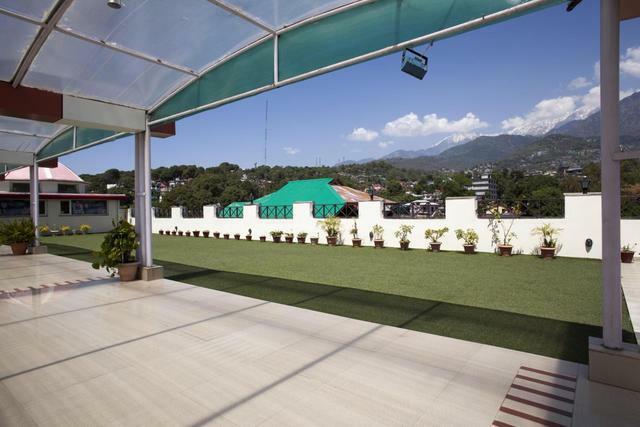 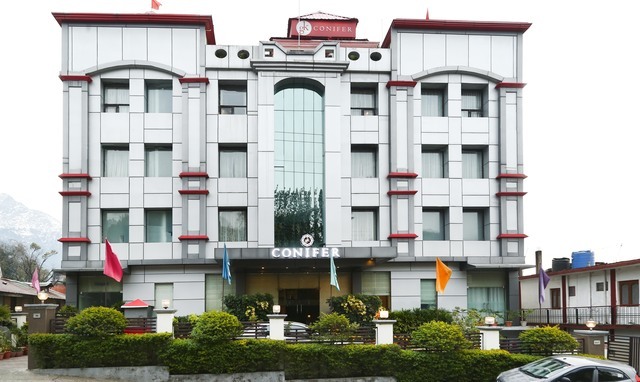 Hotel GK Conifer is located in Civil Lines, Dharamshala. 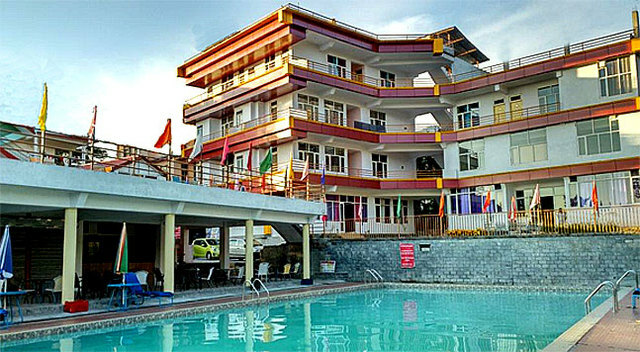 The hotel lies in the vicinity of holy places like the Dalai Lama temple (Approx 6km) and Tsuglagkhang Complex (Approx 8km). 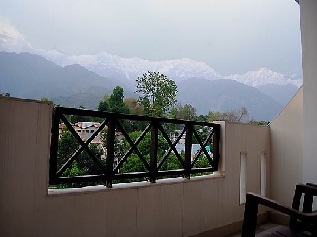 Situated 11 kms from Dharamshala is the Dal Lake, a holy lake which legend says has healing properties. 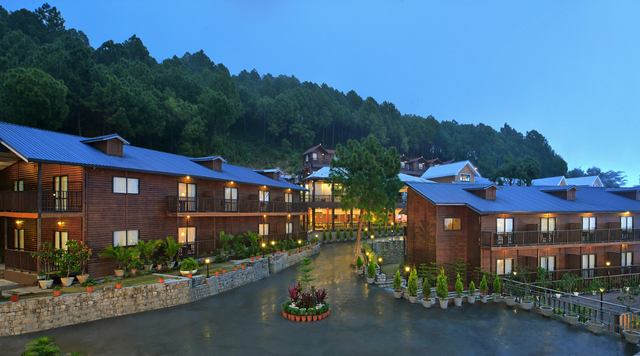 The Bhagsu Falls is a sparkling waterfall in the small village of Bhagsu. 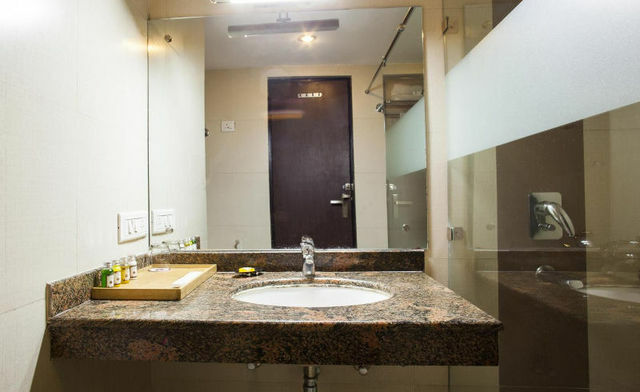 With an array of essential amenities like front desk, 24-hour security, Wi-Fi Internet, lift facility, parking space and laundry/valet service, guests enjoy complete convenience. 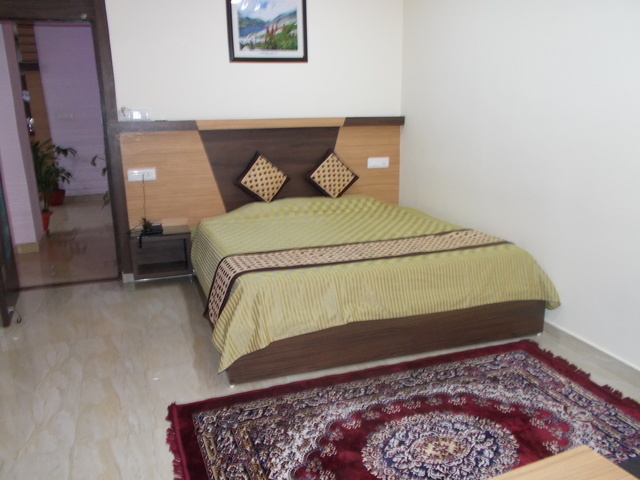 Doctor on call, business center, wakeup service and luggage storage are some of the other services offered. 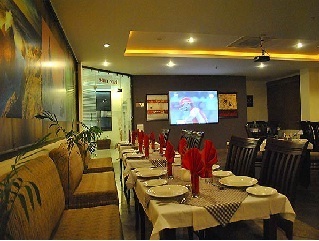 A business center caters well to the corporate guests. 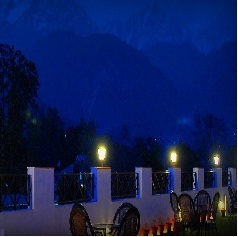 Guests can enjoy a delectable range of continental, Chinese and Indian cuisine at the in-house restaurant, "Pine Cone, "The Terraceis an ideal place for an informal "dine and unwindwith family. 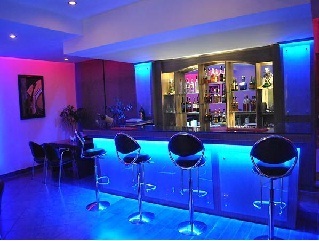 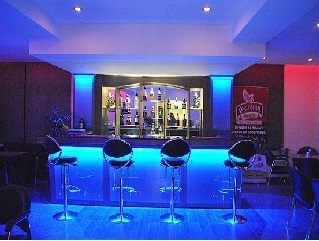 In addition to this, "Rhythmthe bar with its contemporary settings stocks an enticing range of spirits. 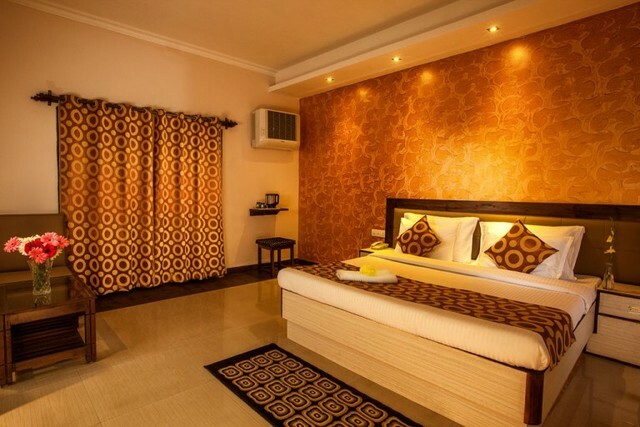 Deluxe rooms, and super deluxe rooms are the lodging options offered by the hotel. 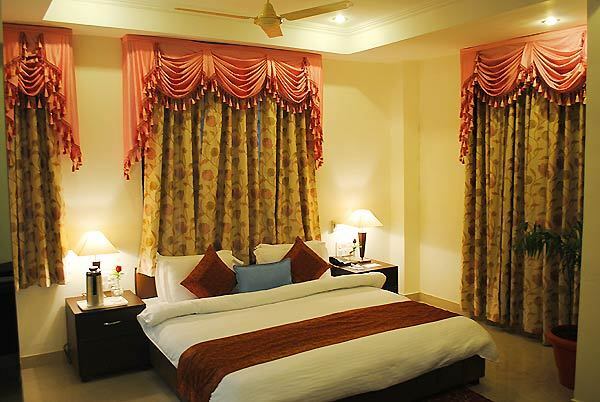 The rooms are elegantly decorated and tastefully furnished. 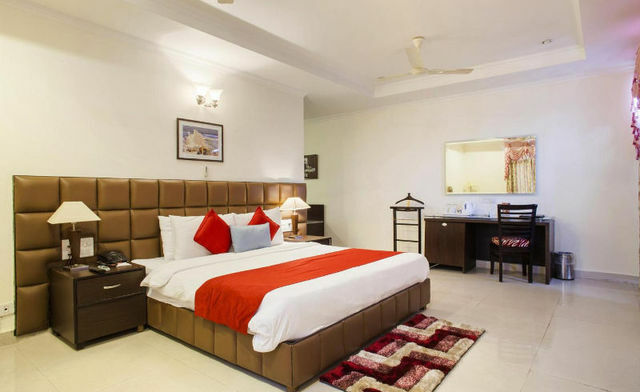 Offering a unique confluence of class and functionality, these rooms are designed to meet every need of the discerning travellers. 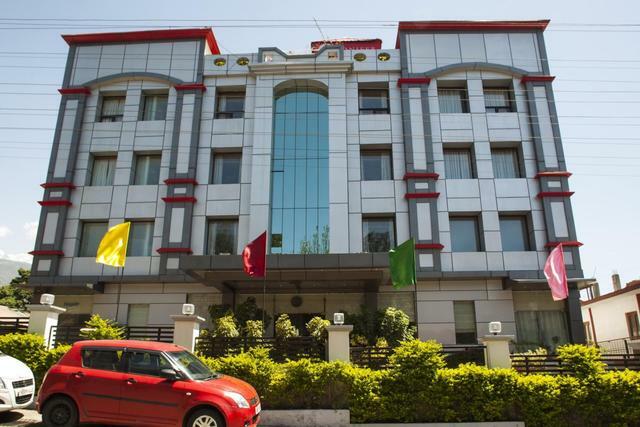 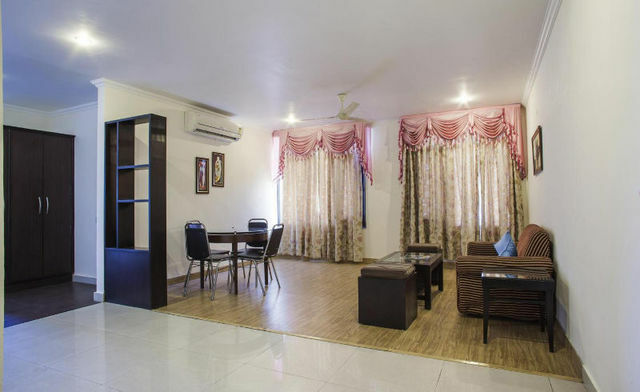 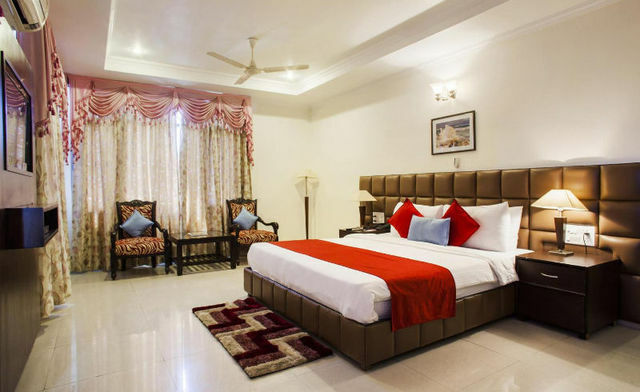 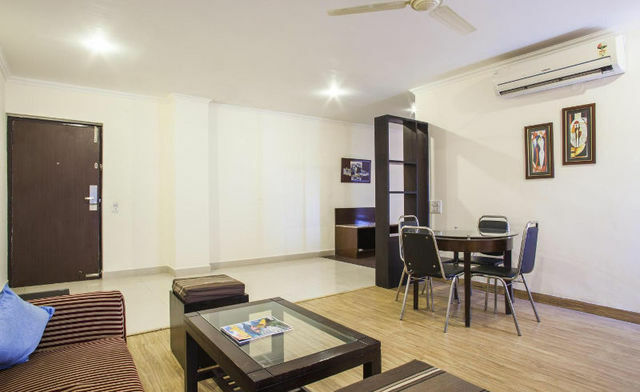 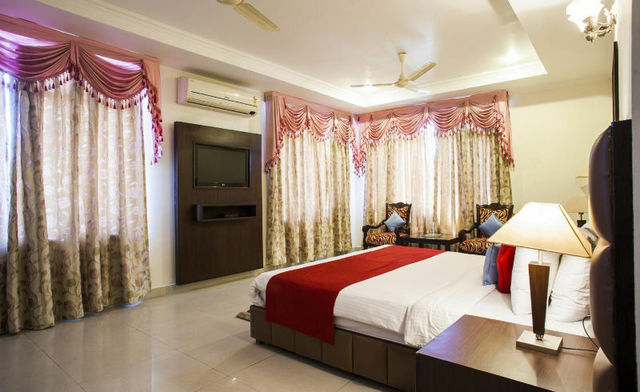 Tea / coffee maker, LCD TV, bathrobes, slippers, toiletries, split AC, mini fridge and running hot and cold water are the various amenities that are provided in the rooms. 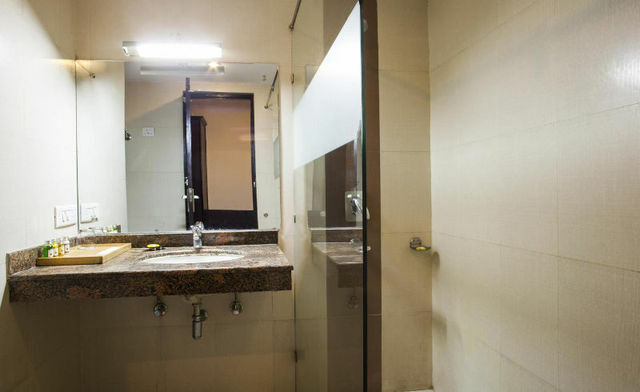 Other features include Wi-Fi Internet, direct dial phones and safe deposit box.